It’s really important that our parents and carers are involved in as much of our school community as possible. 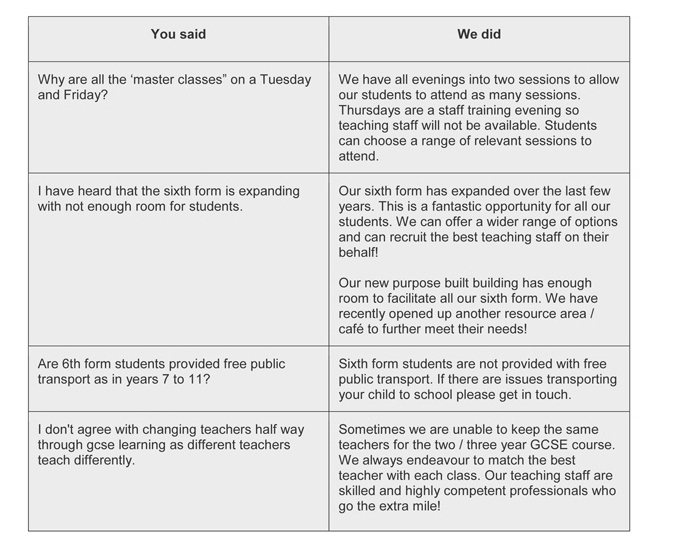 Parent’s evenings, feedback on reports and good letters and calls home all help us to work with you and to talk about your child’s progress. However, please do contact us at any time to discuss any issue you want to, no matter how small you may feel it is. We aim to have a solid working relationship with all of our parents / carers! After a relaxing half term for our young people (and hopefully parents) its back to work for all! 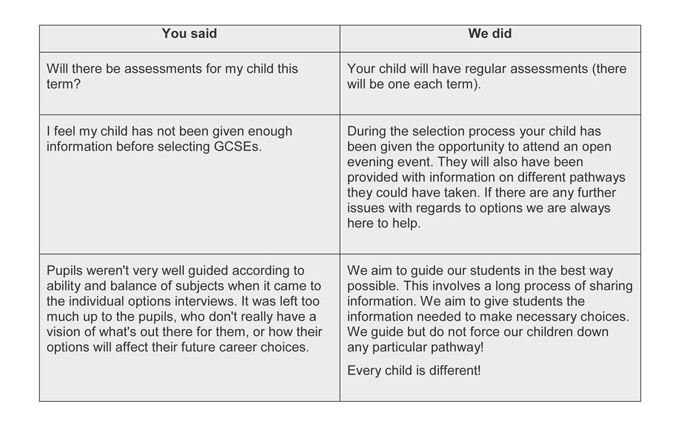 Before half term we engaged a range of parents across the school with a range of surveys. These covered the newest members of the St Hilda’s family (year 7) and some of our most senior pupils (year 10 and 11). 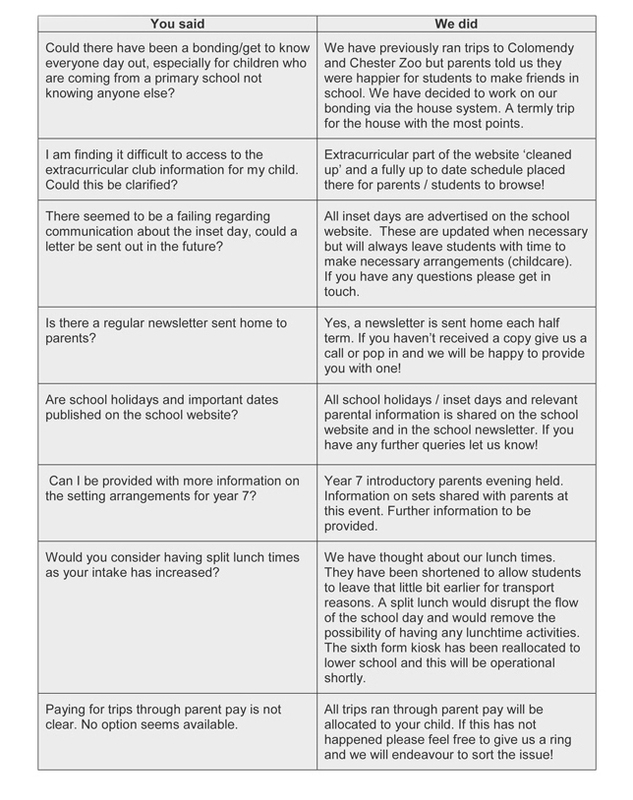 These surveys are intended to help us gather the views of parents / guardians. Your viewpoints matter to us and we aim to develop the lines of communication across the wider St Hilda’s family! Thank you to the parents who attended the introductory year 7 parents evening. It was lovely to meet our new parents again. We have also met with year 11 / 13 parents. These key parents evening have been held at an early stage to help our parents understand the demands of these key years!